Update : "International Portrait Competition"
Sookyi is one of the finalists at the Portrait Society of America's 21st International Portrait Competition. 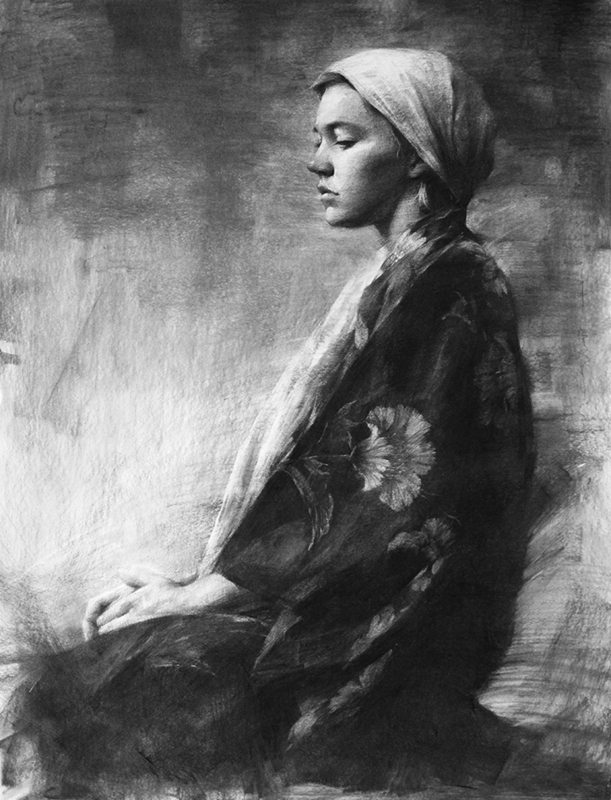 Her work, White Gown, will be showcased at the Society's Art of the Portrait Conference in Atlanta, Georgia. Open Studio : "Lawrence Final Friday Artwalk"
Sookyi will have an open studio event with her fellow artists! Sookyi had a portrait drawing workshop.